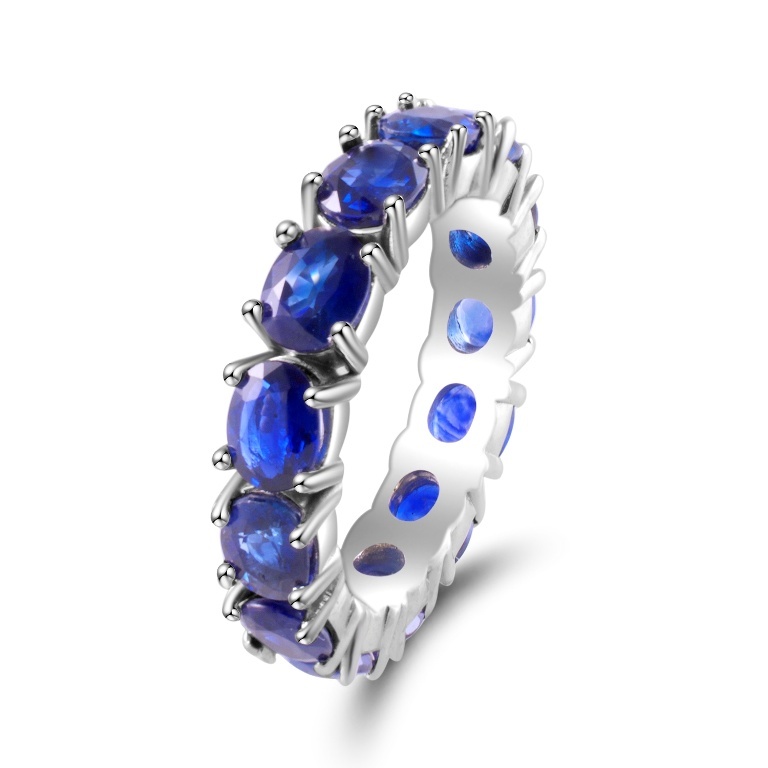 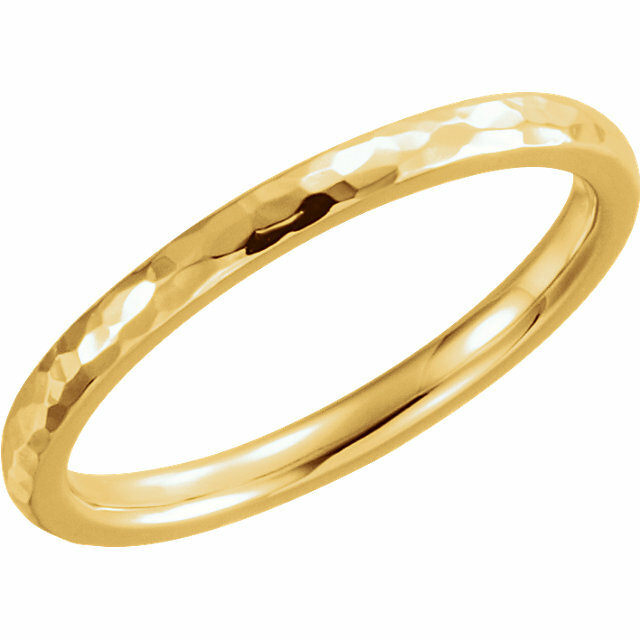 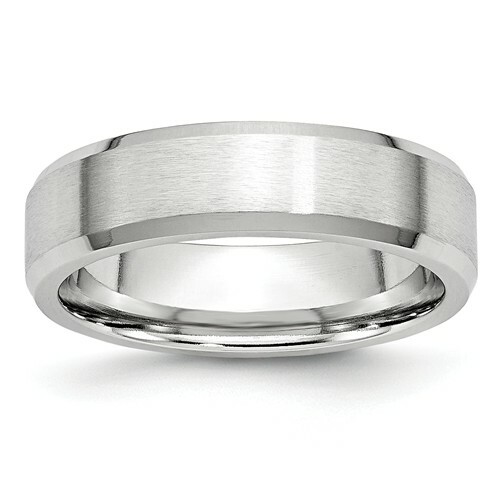 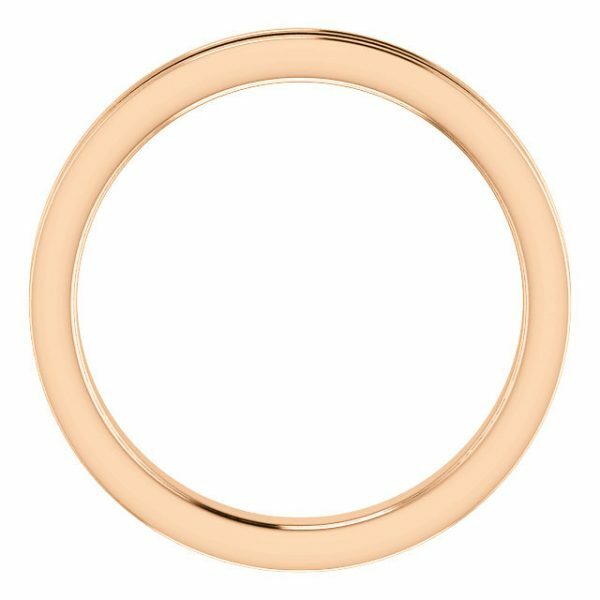 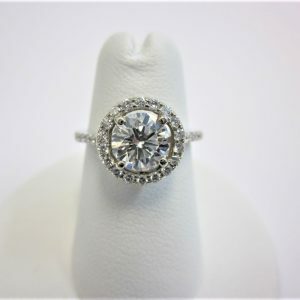 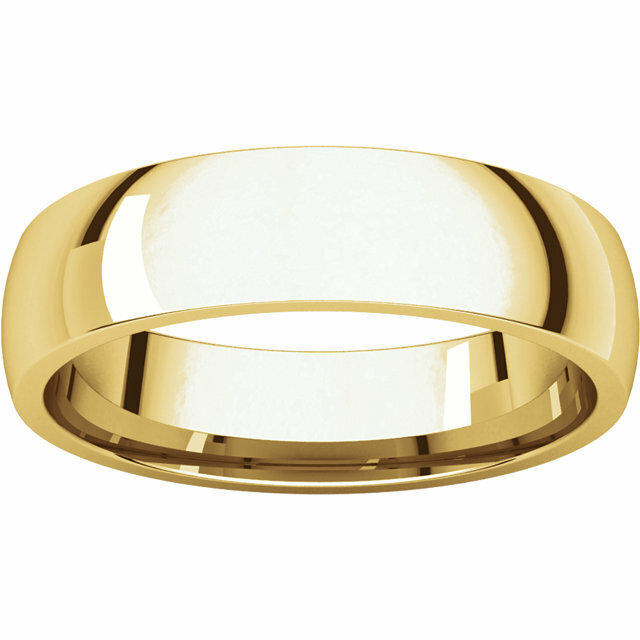 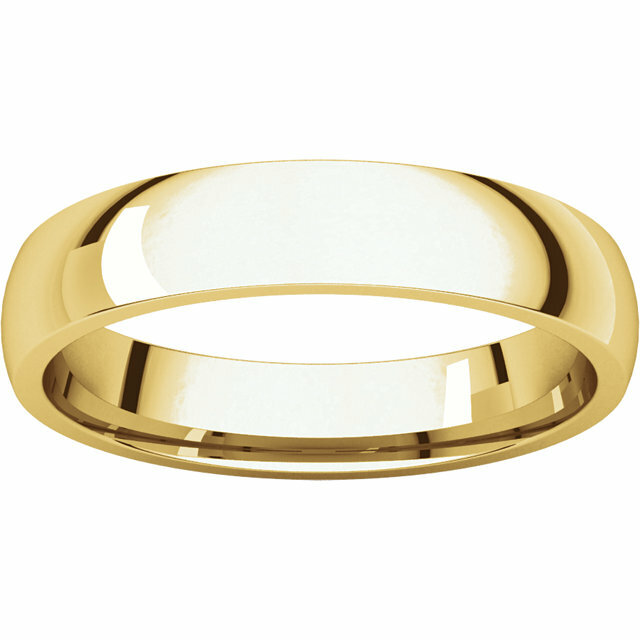 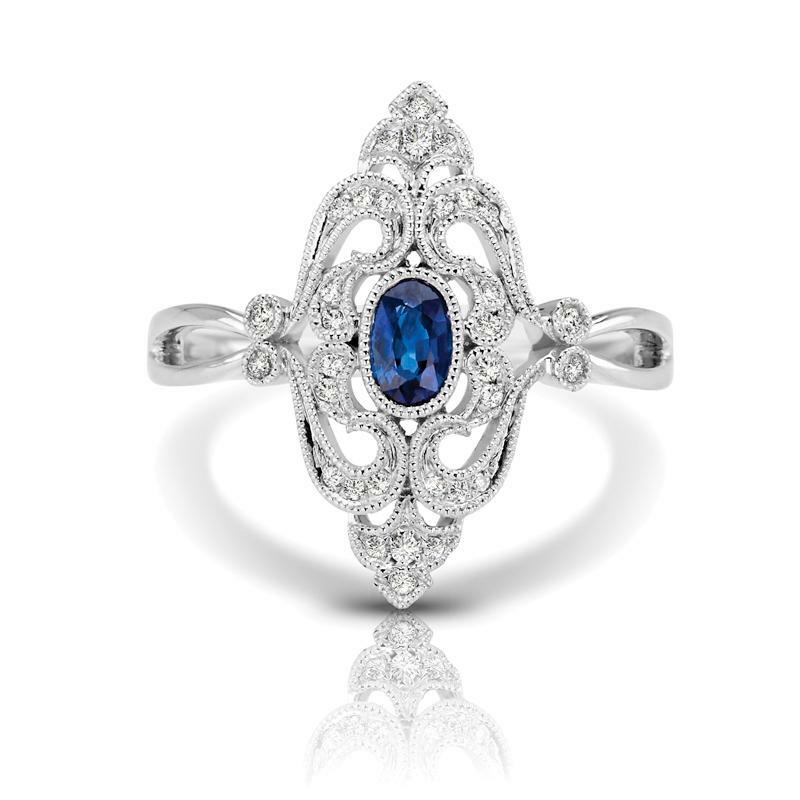 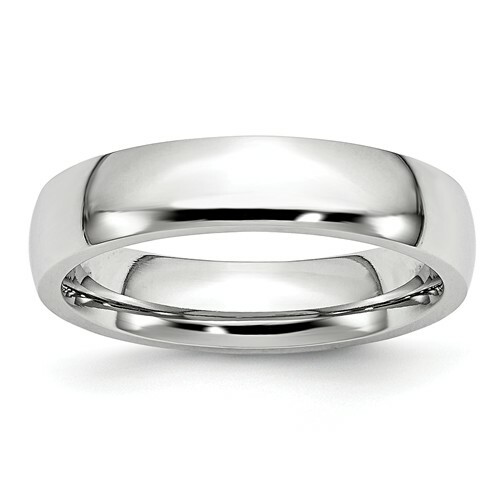 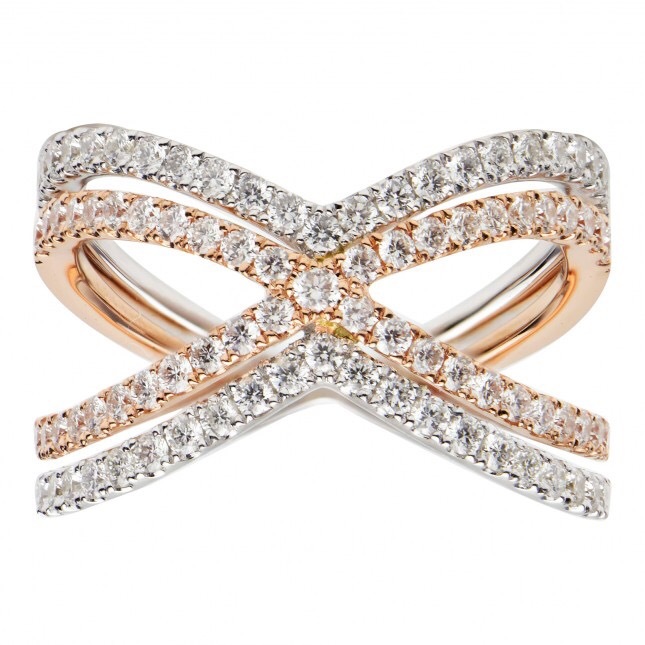 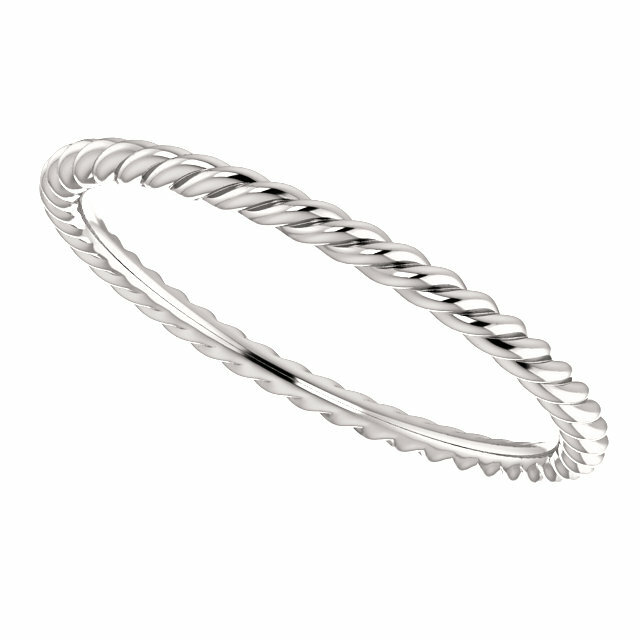 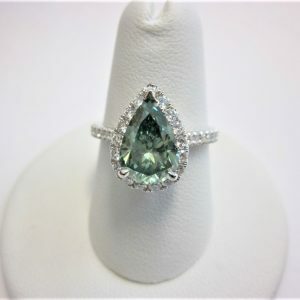 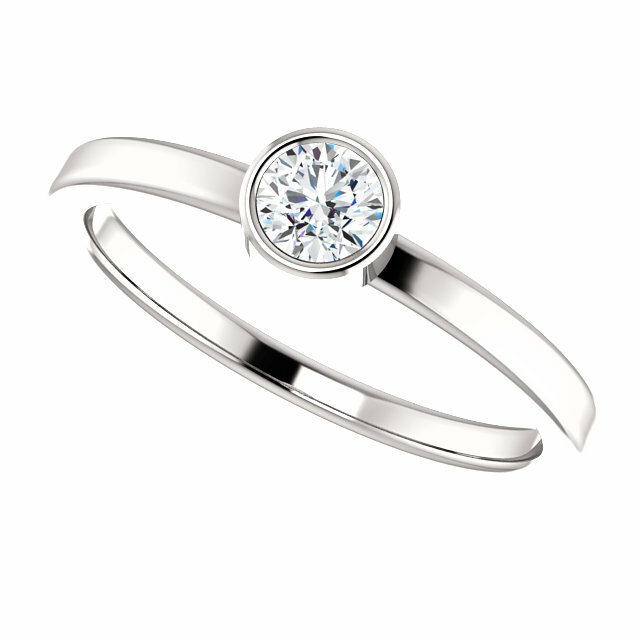 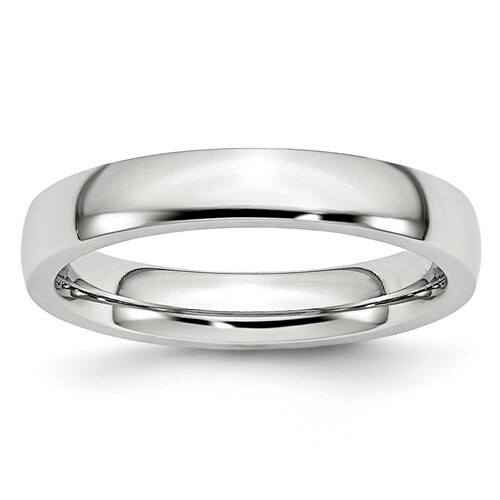 A perfect stackable ring. 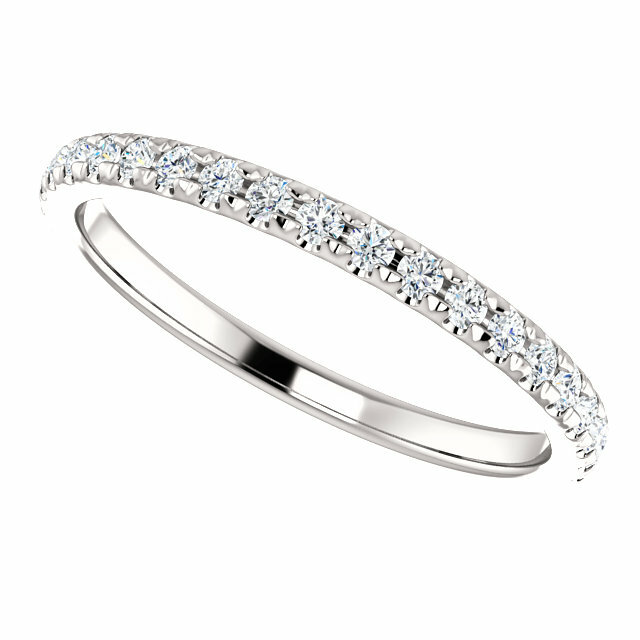 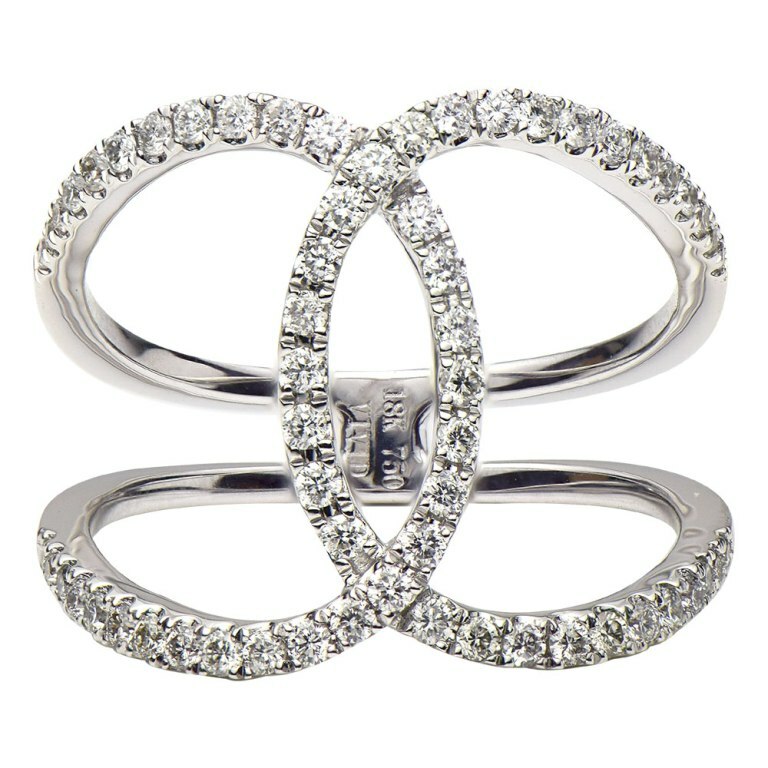 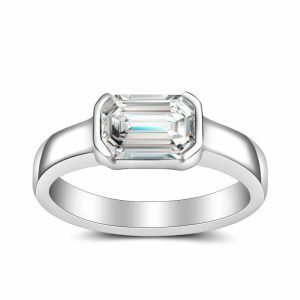 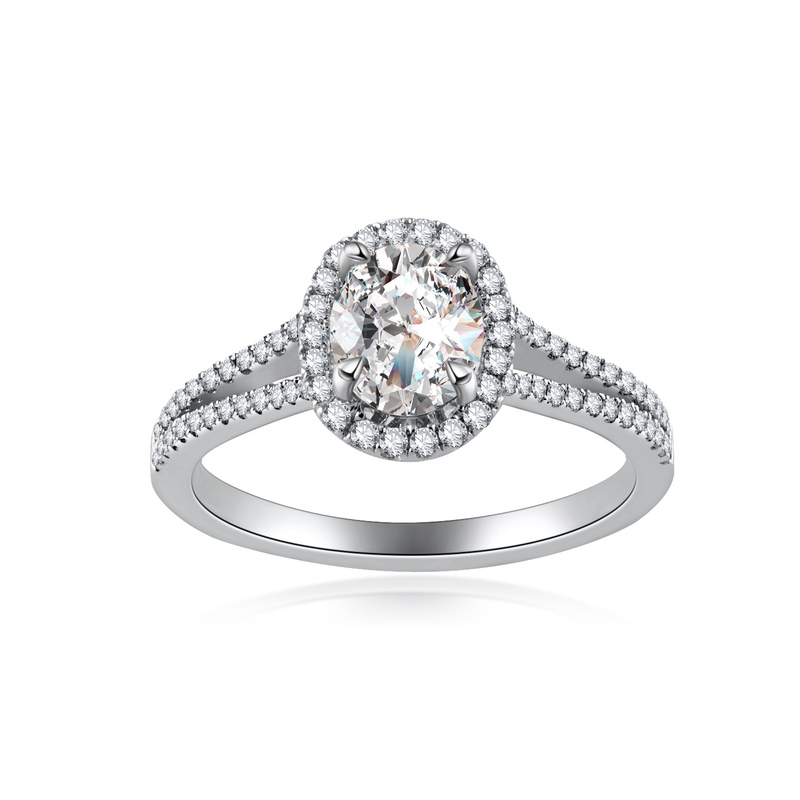 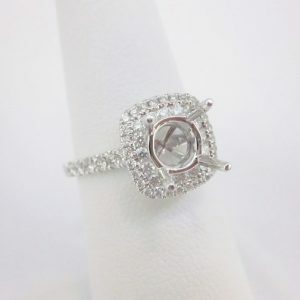 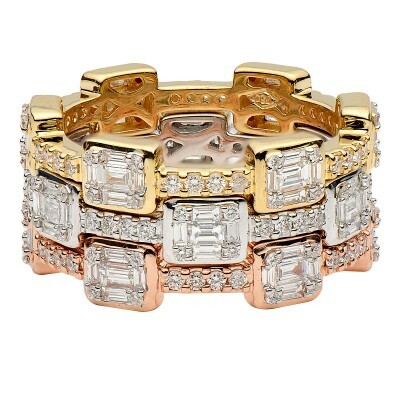 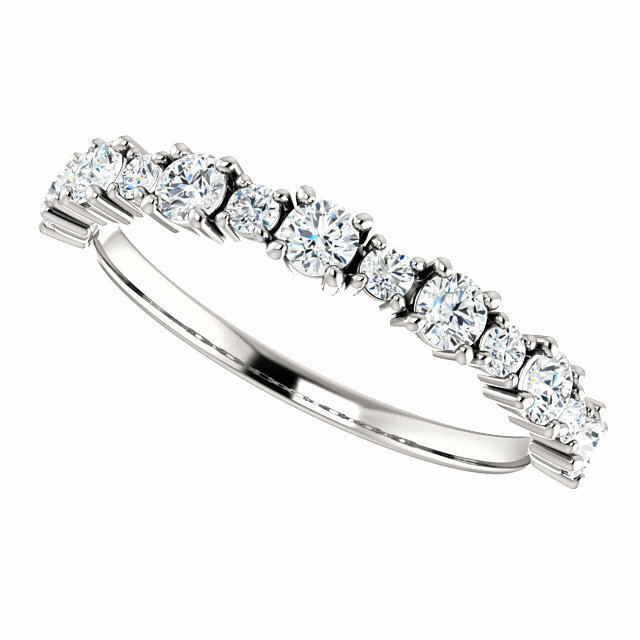 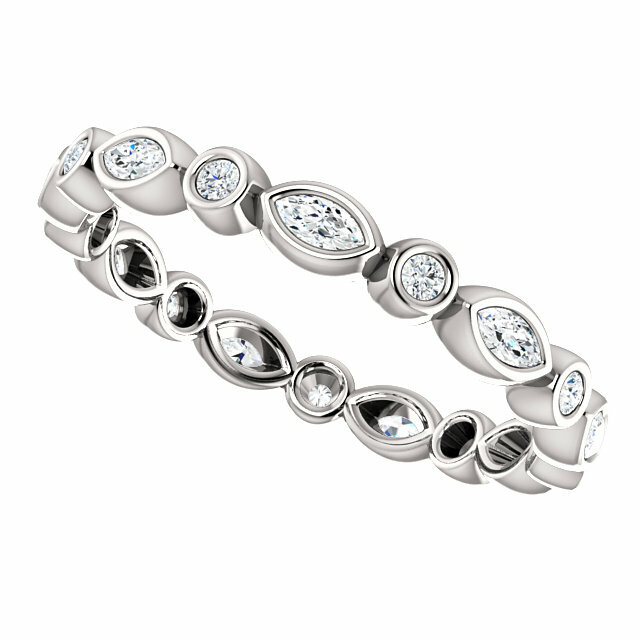 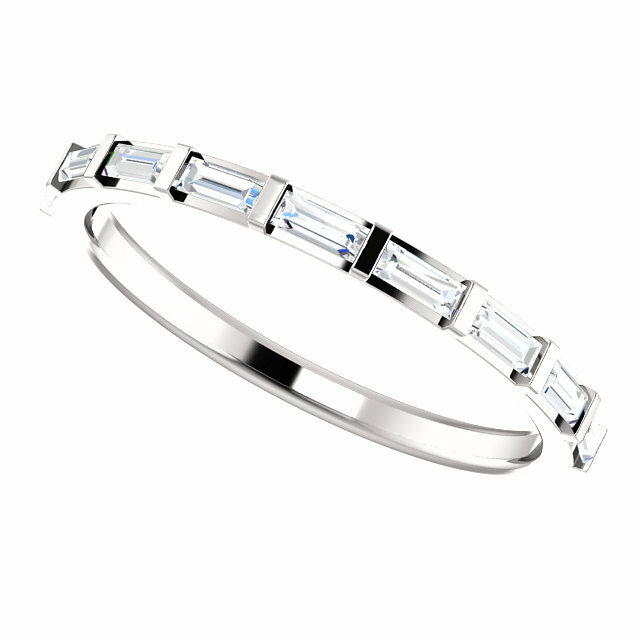 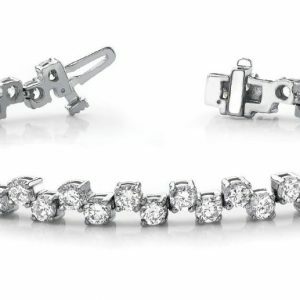 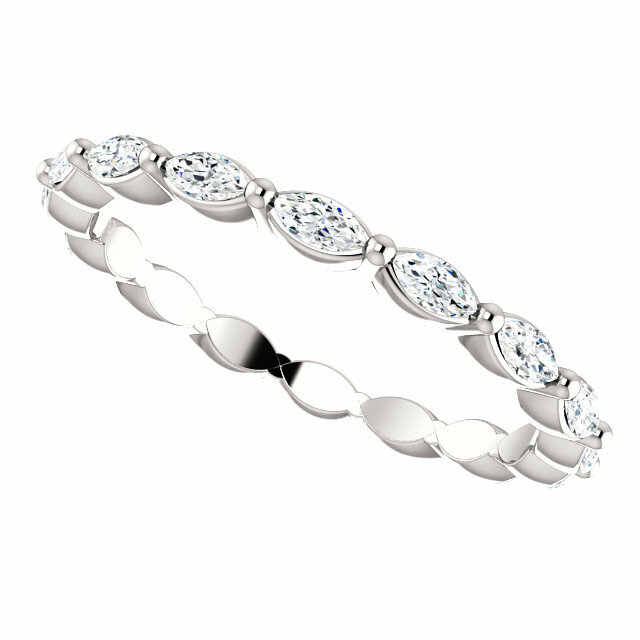 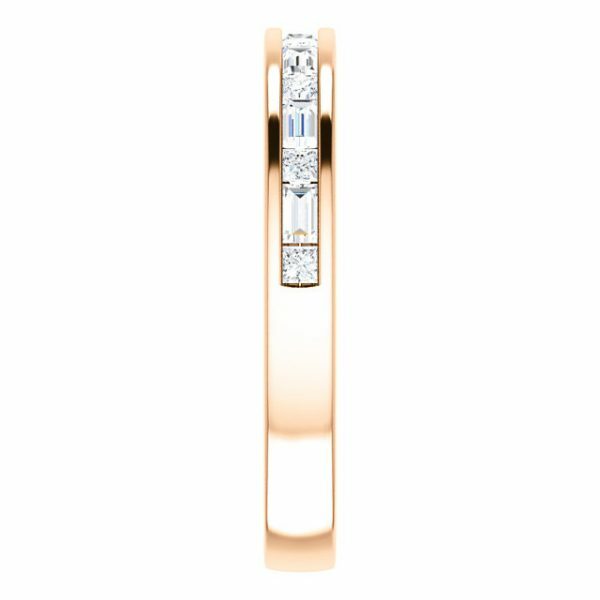 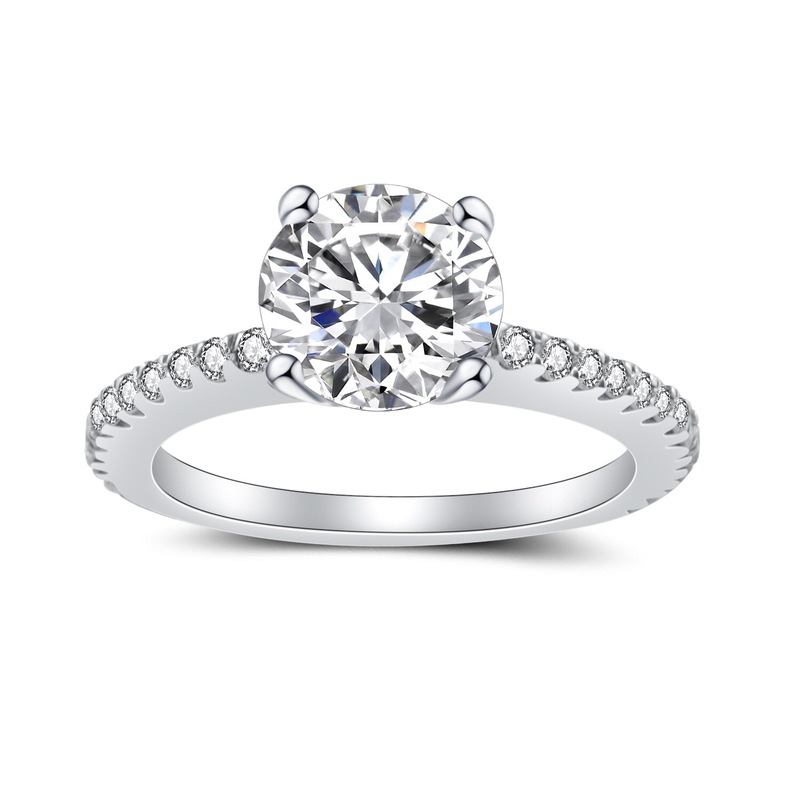 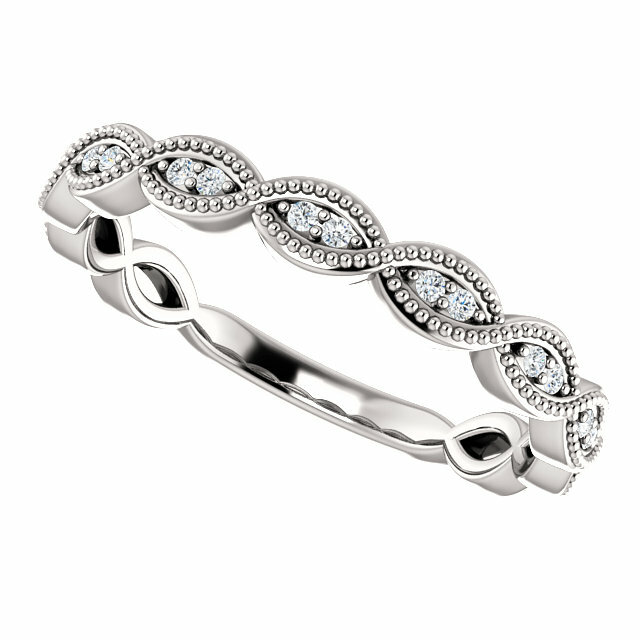 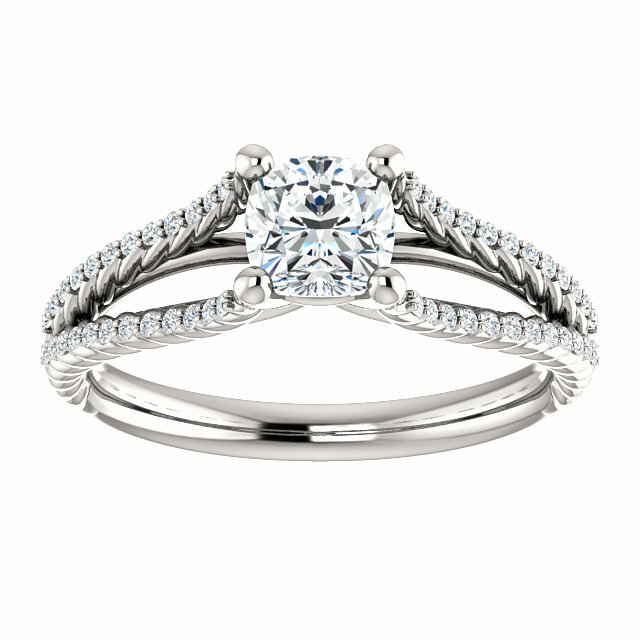 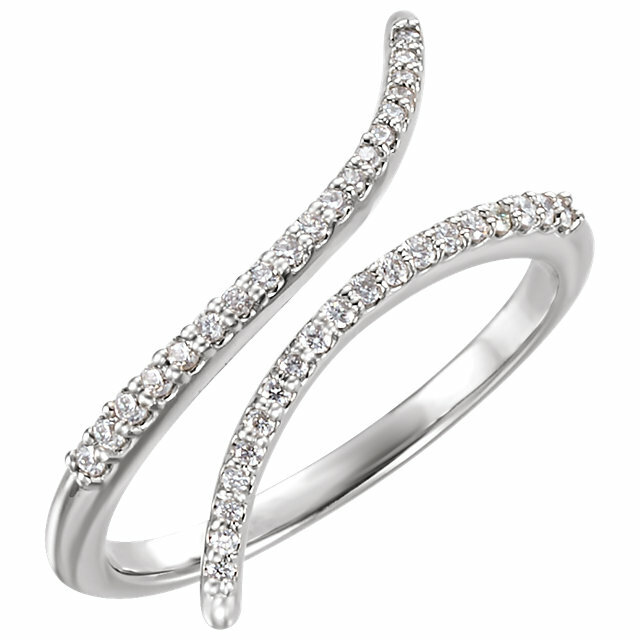 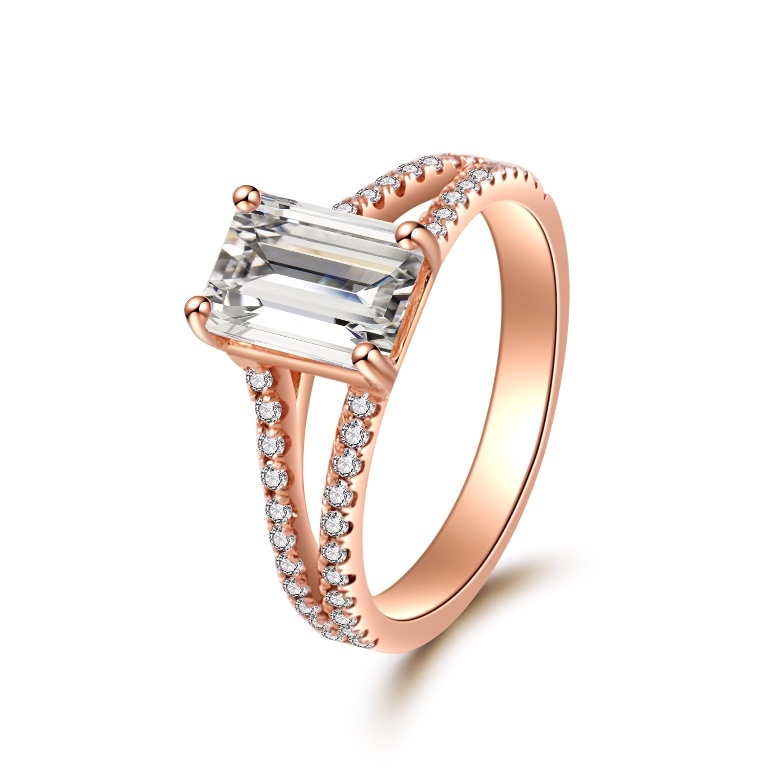 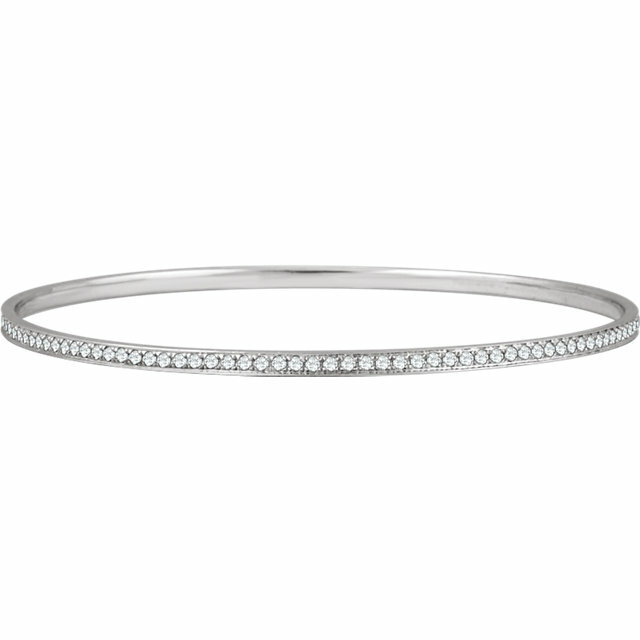 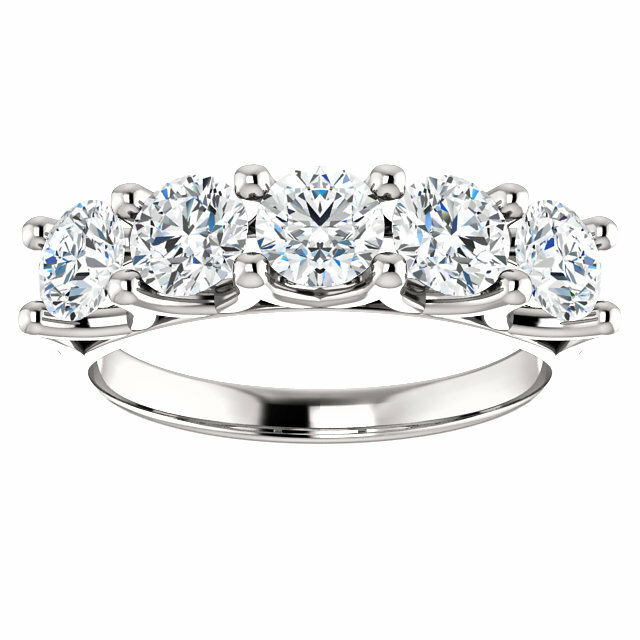 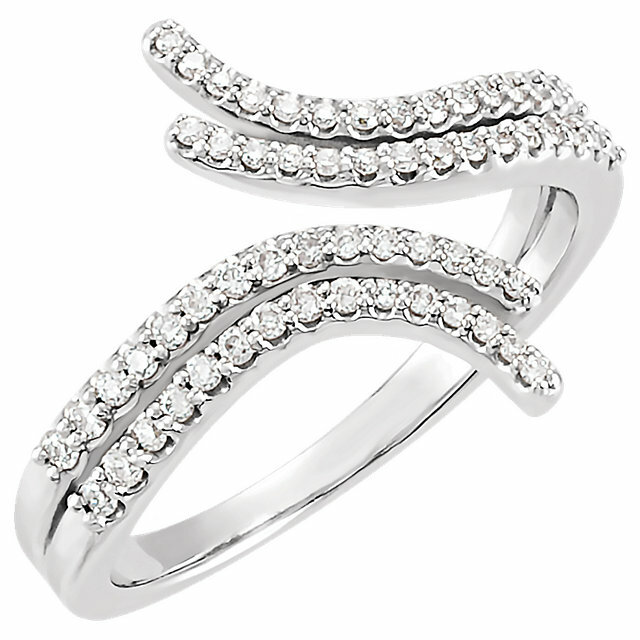 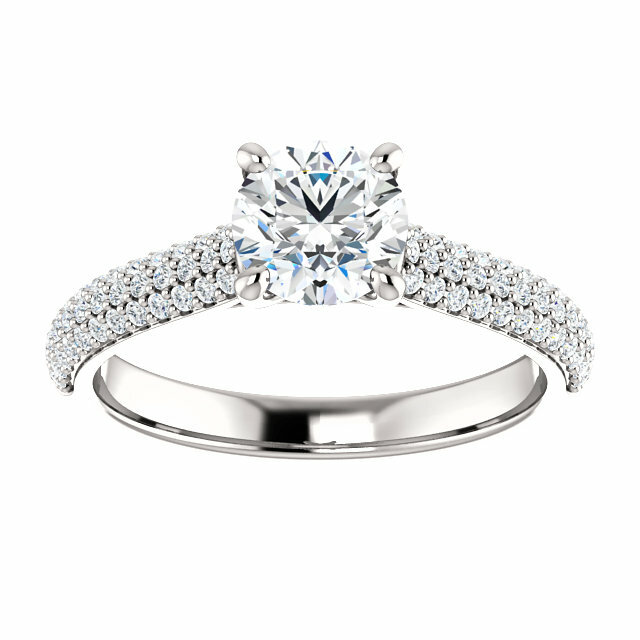 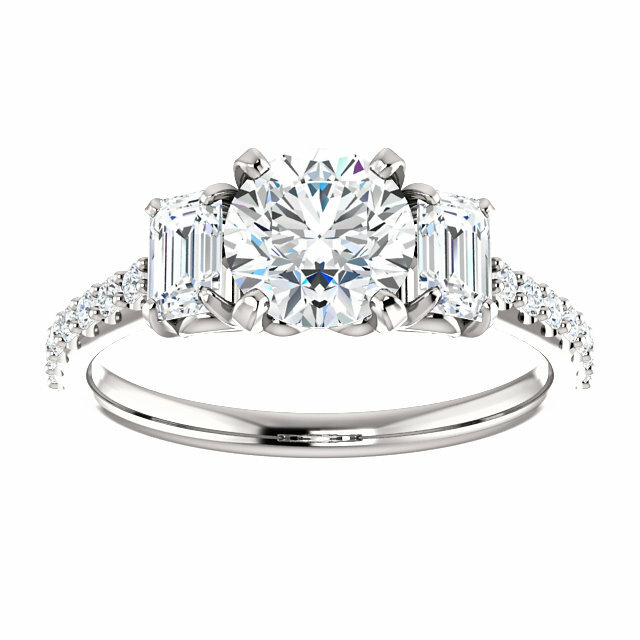 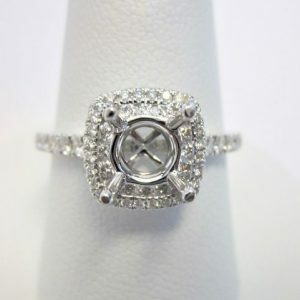 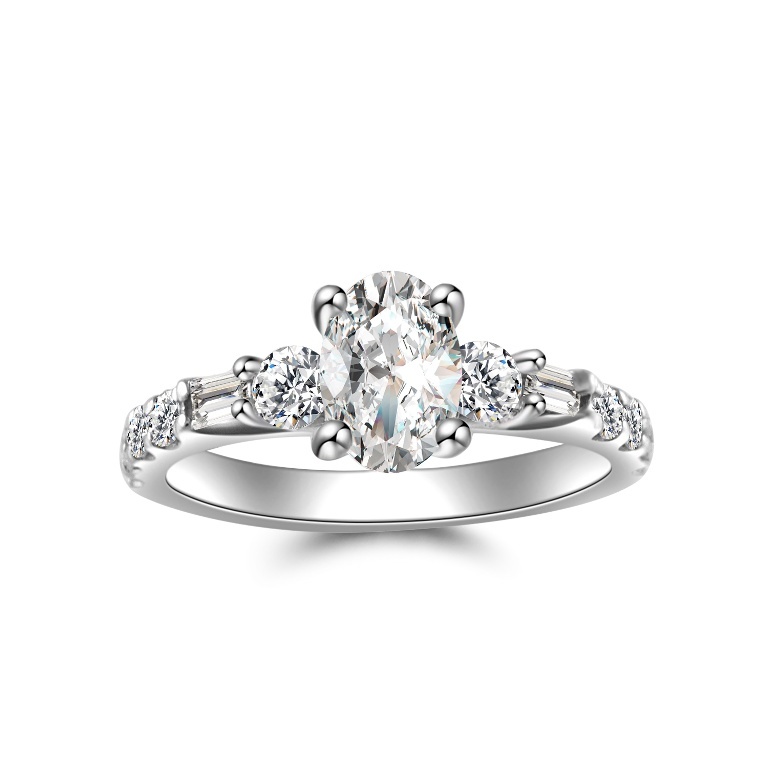 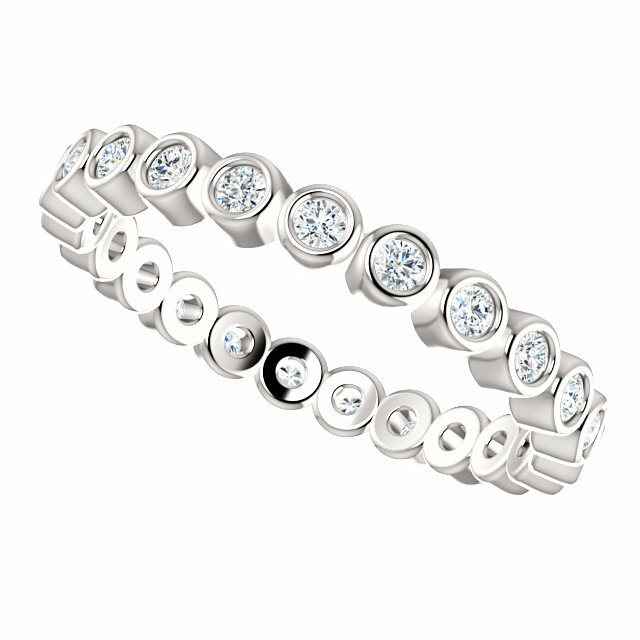 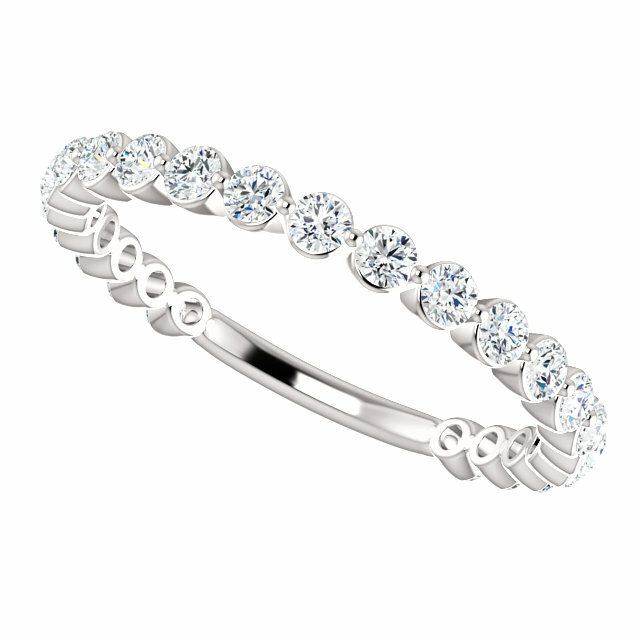 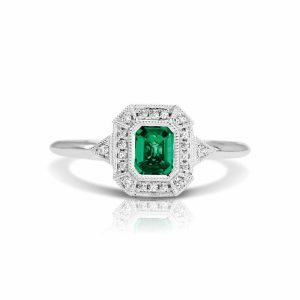 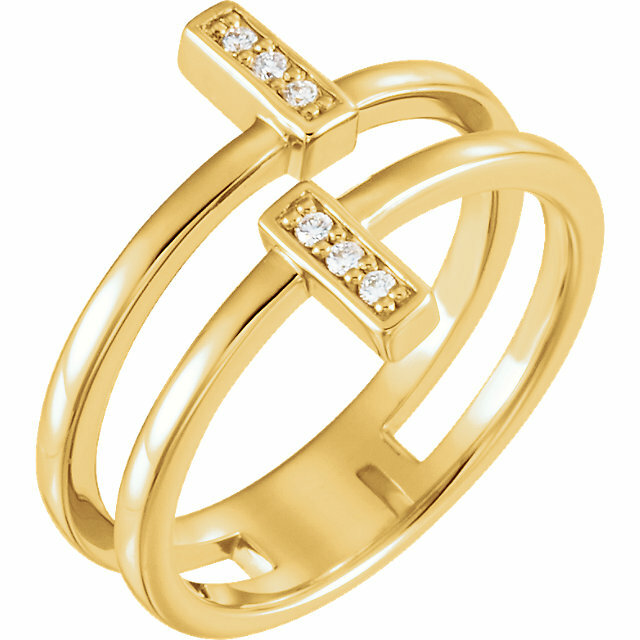 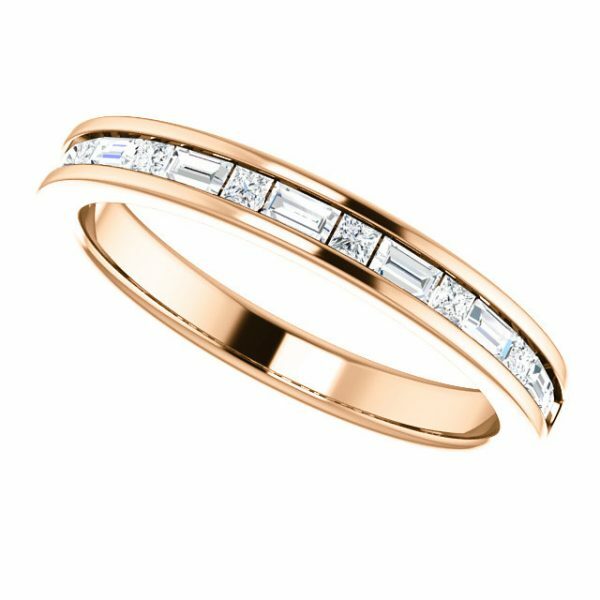 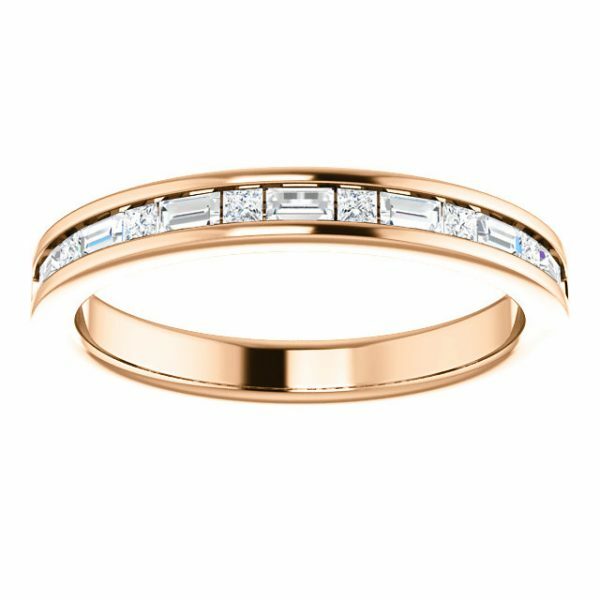 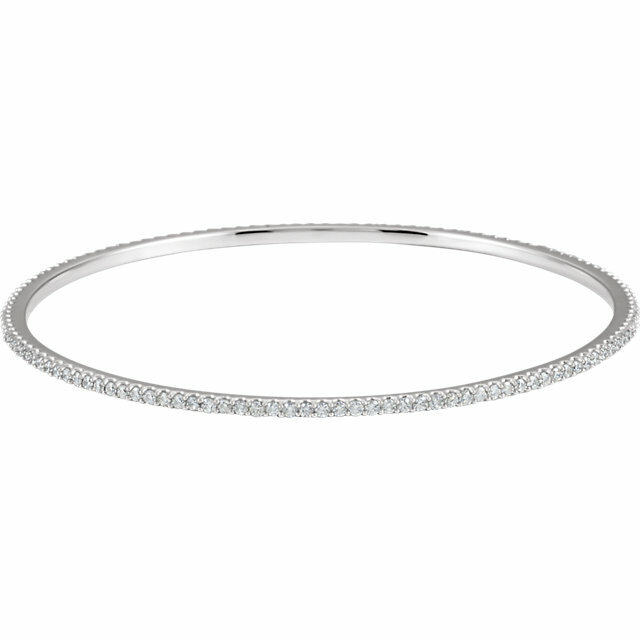 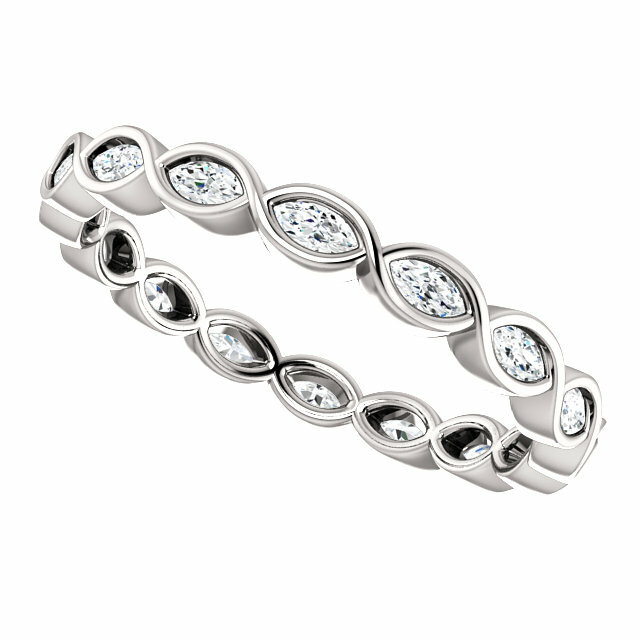 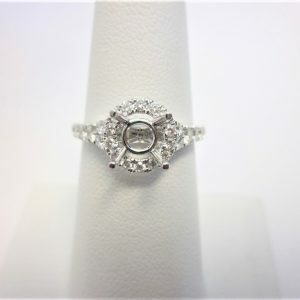 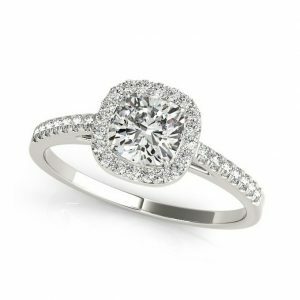 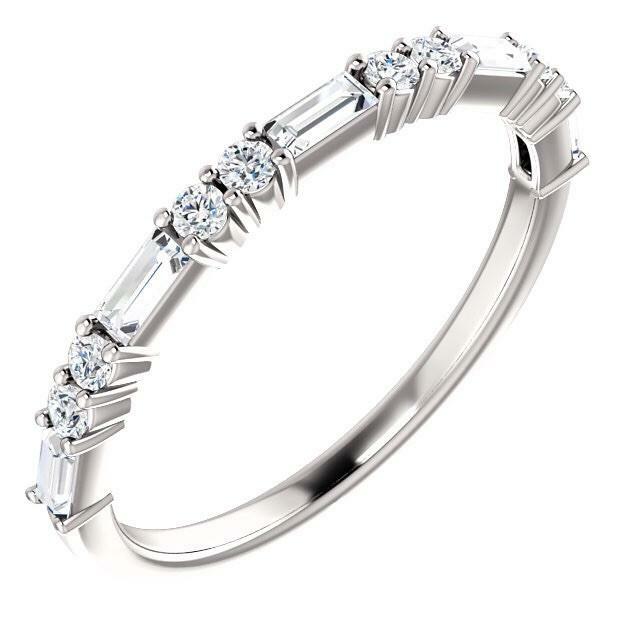 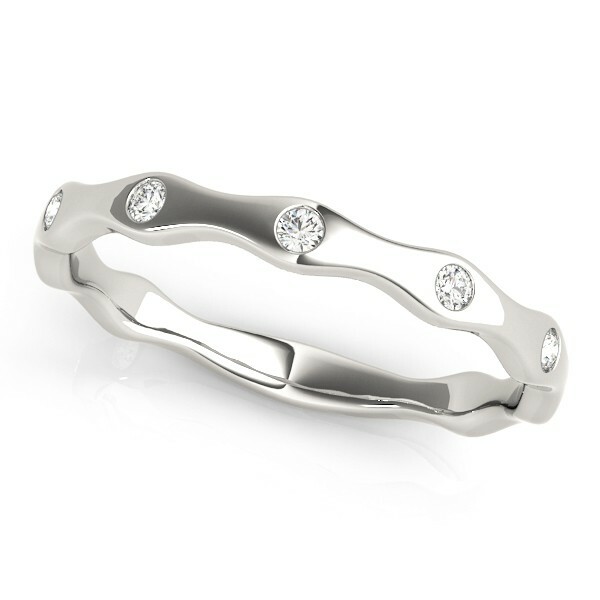 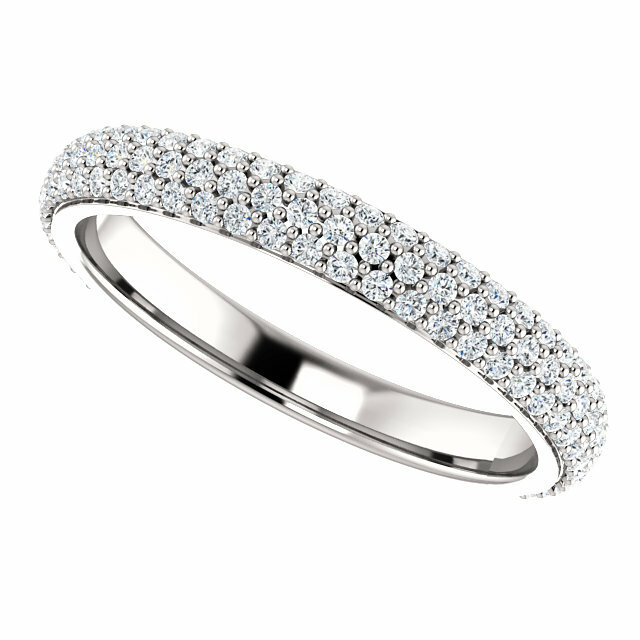 Channel set band with a half circle of baguette and princess cut diamonds. 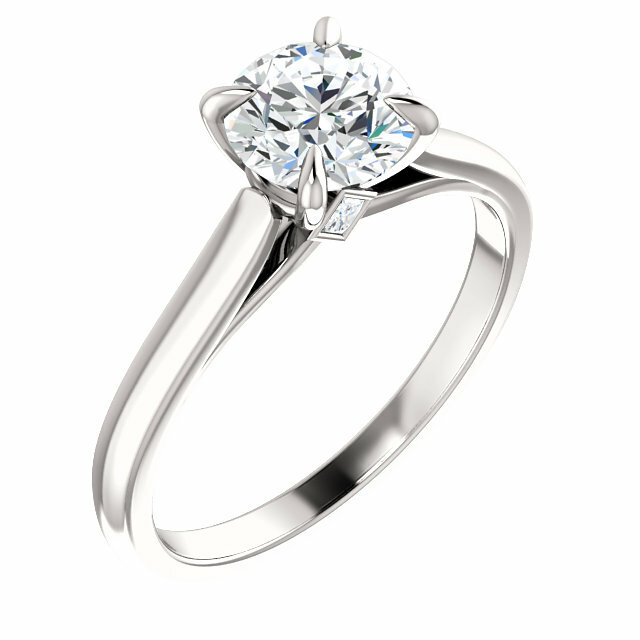 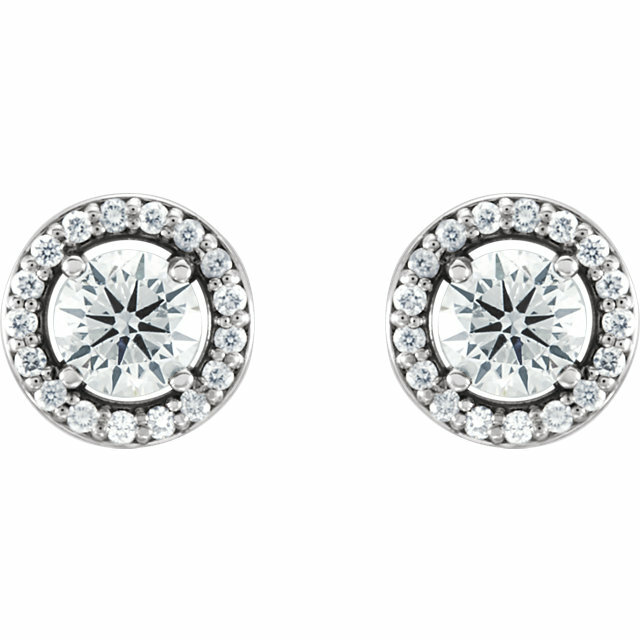 15 diamonds carat total weight 0.38cts.